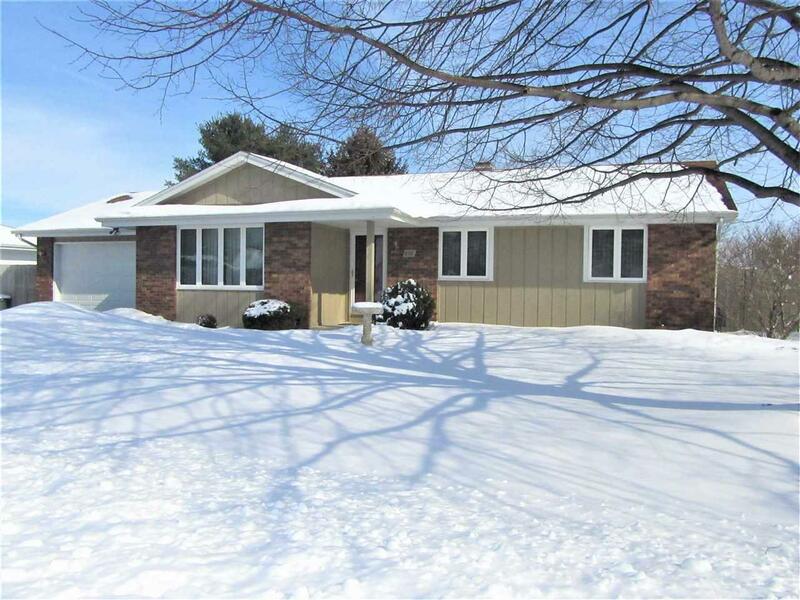 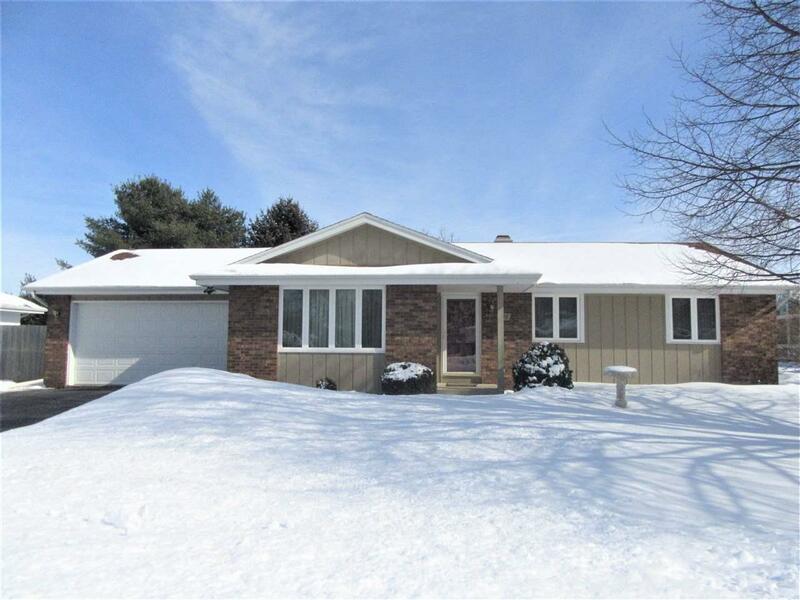 Nice 3-bedroom, 2-bath east-side ranch located on a quiet street! 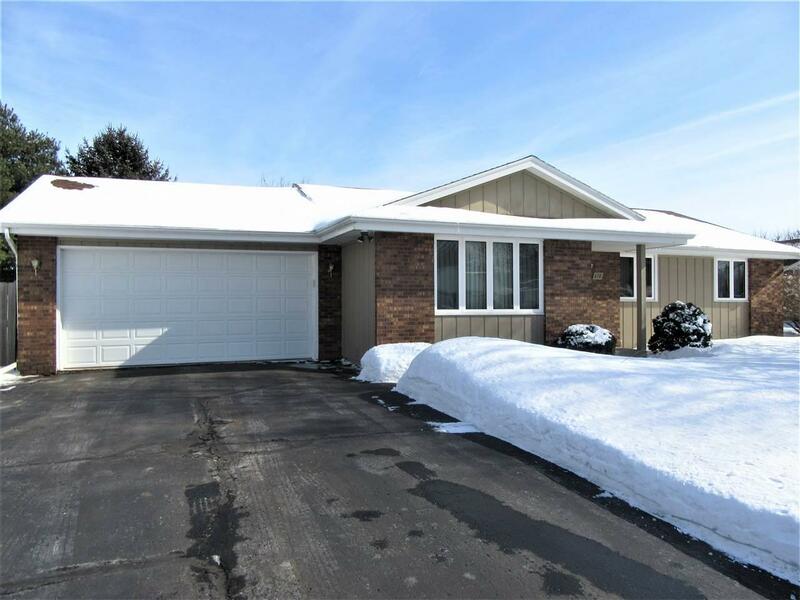 Open floor plan w/ large living room, Eat-in kitchen w/ granite counter tops & tiled backsplash plus dining area overlooking beautiful fenced back yard! 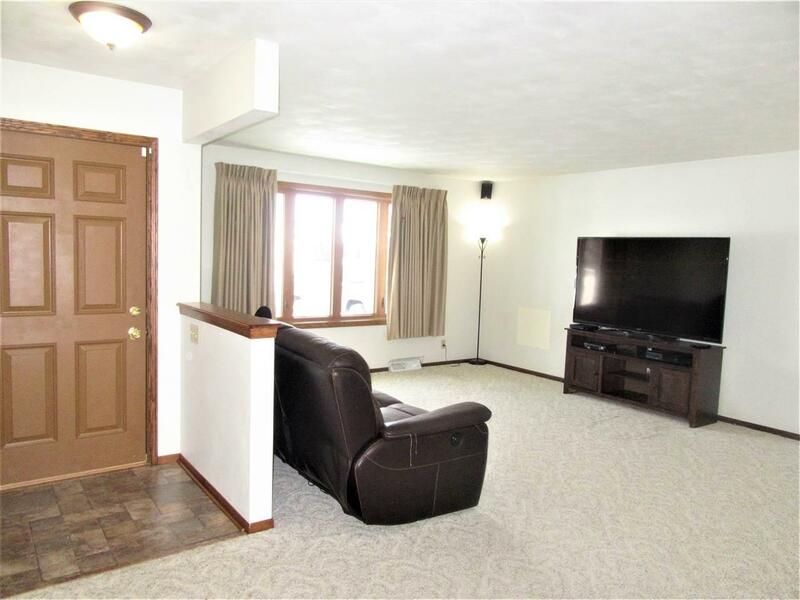 Finished lower level offers a huge rec room plus additional full bath...Nice family home perfect for first time buyers or someone looking to downsize!